What Joe wants you to know. 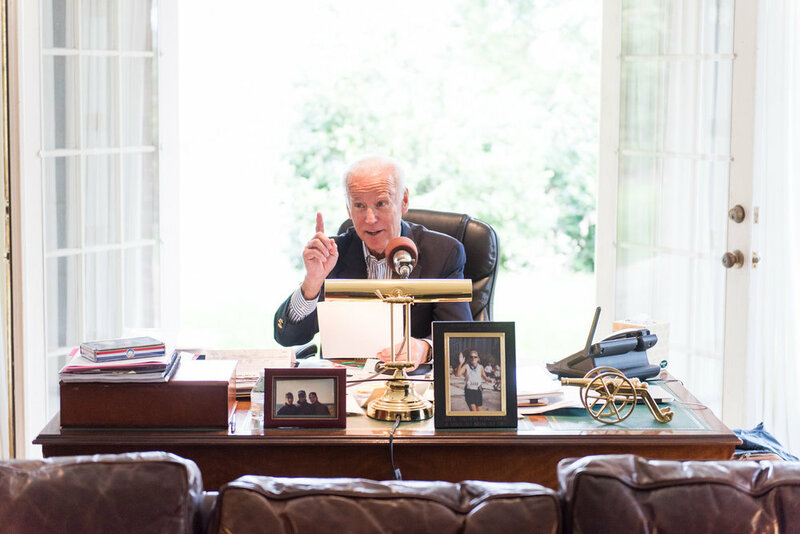 Vice President Joe Biden looks to the news across the nation that's sparking conversation, sharing the articles and opinions that he's reading and might be of interest to you. Entertaining. Informative. Thought-provoking. He doesn't always agree with them, but they've got something to say.